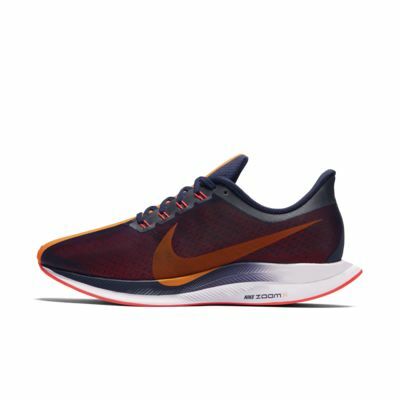 Nike worked with elite marathoners in Kenya to develop the Nike Zoom X foam, which delivers Nike&apos;s greatest energy return yet. It sits directly under your foot for a heightened response as you hit your stride. I am no runner, but these are wonderful for any type of aerobic activity, as well as a gym shoe to wear while lifting. I even wear it when I know I'll be on my feet all day. I've had so many compliments on the style of this shoe, but I always tell people that the comfort is out-of-this world! I have a wider foot & this shoe fit with no issue, no discomfort at all.